This week, the Urban History Association’s Kenneth Jackson Award Committee provides their comments on Jerome Hodos’ Second Cities, winner of the award for Best Book in North American Urban History published in 2011. Probably the most wonderful contribution of this book is the way it forces readers to examine the history and social impact of globalization in places outside the usual suspect cities of New York, London, and Tokyo, or cities such as Shanghai, Mumbai, Dubai and Singapore that, in the past decade or so, have increasingly become economic weathervanes by which to note the emerging directions of the global economy. 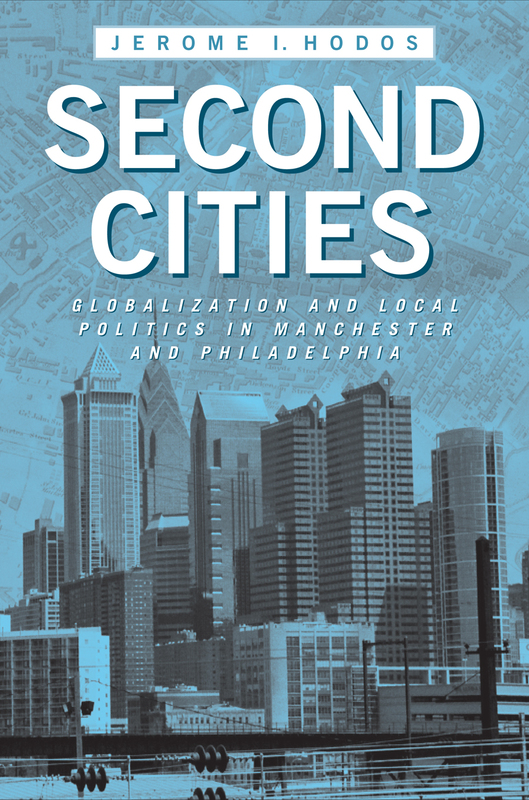 Instead, Hodos skillfully proves the importance of “second cities,” places like Philadelphia and Manchester, where people actively seek to “hold down the global,” to capture some of the worldwide flows of capital, people, ideas, culture and networks, for themselves. By looking at urban places further down the list of impactful global cities, Hodos reminds readers that globalization is indeed a dynamic process, and that all the time people are jockeying for new positions within an expanding global system of trade, travel, and technology. “Globalization is about the establishment of new connections as much as it is about the disruption of old ones,” Hodos argues. 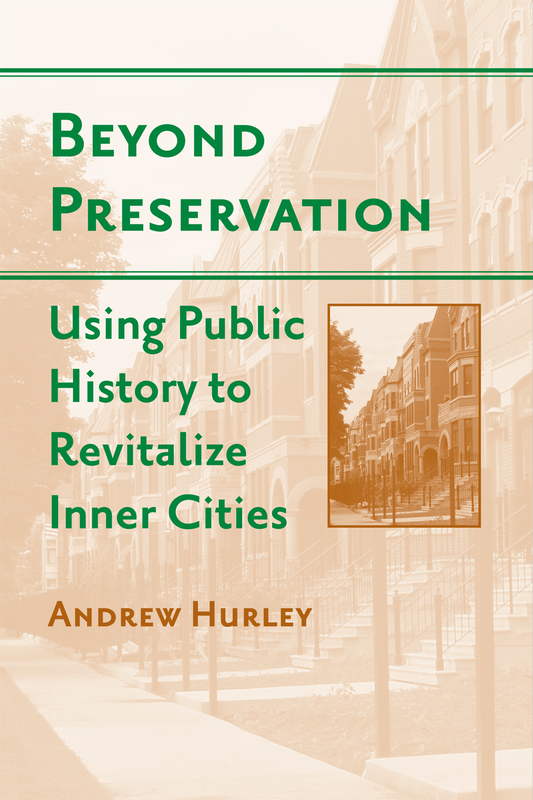 He adeptly proves that some of the best places in which to witness this process are “second cities,” places that do not necessarily experience or participate in globalization the same way as larger, trendier, or more economically robust cities, but nonetheless reveal important lessons about the trajectory of globalization, and the centrality of cities and urbanity to this process. 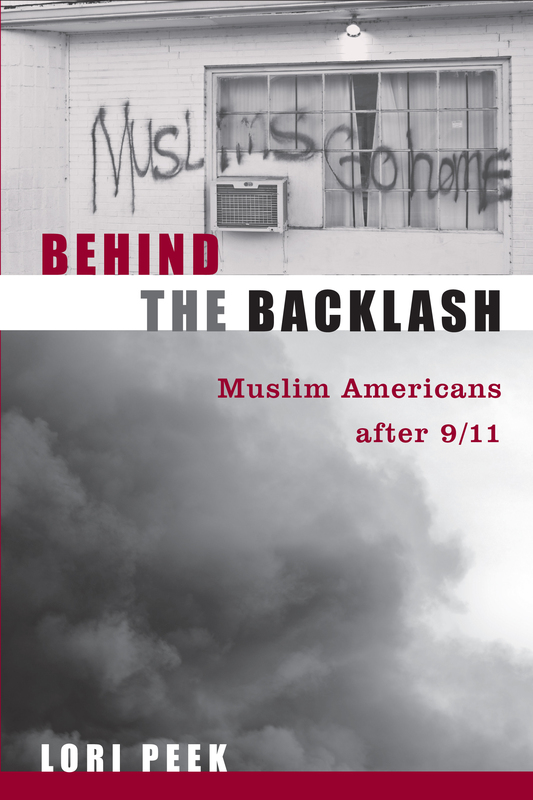 This week, we feature a trio of recent reviews of Temple University Press titles. 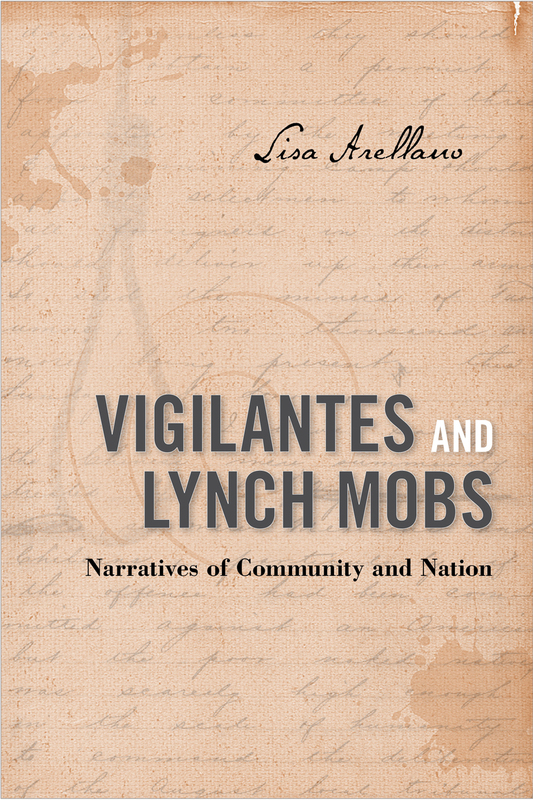 This week, Lisa Arellano, author of Vigilantes and Lynch Mobs, describes what triggered her interest in writing about vigilantism and vigilante narratives. People are sometimes surprised that I have written a book about vigilantes. 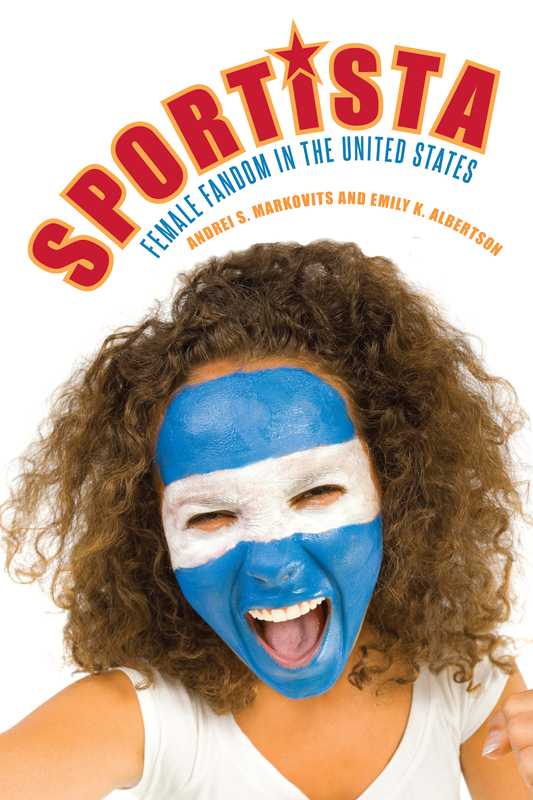 I spent most of my college and early graduate school years studying political movements and the ways that people use language and stories to create ideas about their identities, and possibilities for political change. When I finally found my way into a history graduate seminar, I discovered that history sometimes works in very similar ways. So now, I work on politics and history and on the ways that these two types of knowledge intersect. I remember very clearly the moment in graduate school that triggered my interest in vigilantism. During a history seminar, we were reading Neil Foley’s The White Scourge: Mexicans, Blacks, and Poor Whites in Texas Cotton Culture. Foley quotes a Mexican American man who said, about a man who immigrated to the U.S. after him, “I’d lynch him if I could.” My fascination with that formulation was the genesis for my dissertation about vigilantes. What was this man trying to express about himself and his place in the U.S. when he made this claim? As someone who grew up in the West, I was already familiar with the positive spin sometimes put on frontier vigilantism. The writings of anti-lynching activists like Ida B Wells and Walter White had familiarized me with the horrors of Southern lynching and the work of scholars like Jacquelyn Dowd Hall and Robyn Wiegman had helped me to think about the narrative and representational qualities of lynching violence. The line from Foley’s book seemed to be about all, and none, of these familiar aspects of vigilantism and lynching. The primary goal of my dissertation was to explain how all of these pieces were connected. When it came time to revise my dissertation for publication as a book, it was important to me to that I offer a fuller explanation of the ways that the vigilantes’ histories and accounts about themselves became so widely influential in histories of the region. Some additional research on western archivist and historian Hubert Howe Bancroft allowed me to link up the vigilantes’ histories about themselves with histories about the west and with the process of regional archive building. The vigilantes, their historians, and early local archivists and history writers did a remarkably good job creating positive accounts of vigilantism until Ida B. Wells intervened. Among the anti-lynching activists, it was really Wells who figured out how important language, stories and narratives were in legitimizing vigilante practice. While Vigilantes and Lynch Mobs is about the past and the ways that we remember and write history I believe that its most important lessons are for the present day. The vigilante narrative continues to appear in a variety of contexts—from border patrols to community anti-crime groups. The historical vigilantes help us understand how and why these practices can be understood, by some, as heroic (as well as the reasons that this self-understanding is often misplaced.) The vigilante example also clearly demonstrates how violence, like politics and history, is both constituted and legitimated through language and stories. 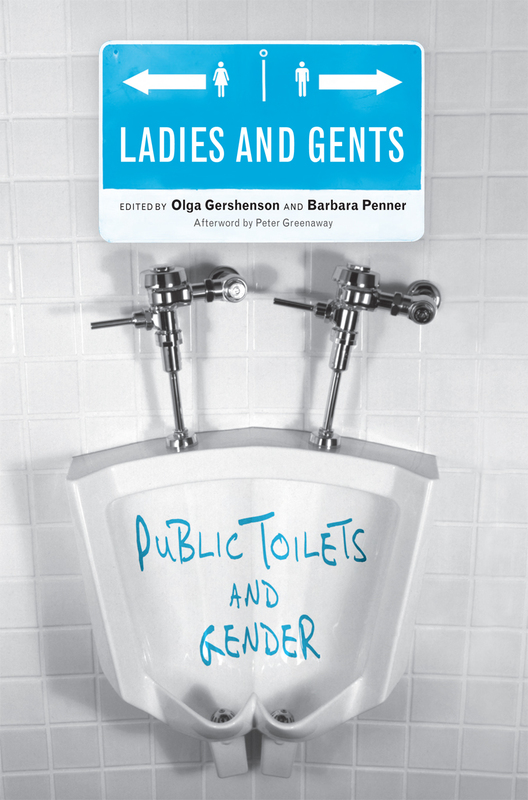 My new research focuses on violence, gender and sexuality from 1950 to the present in order to understand these ideas in a different context.